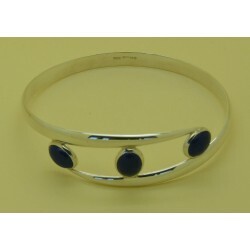 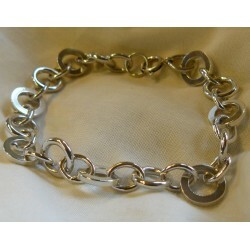 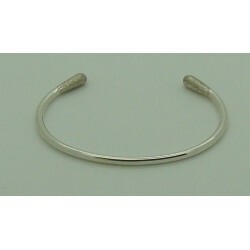 A 6mm solid silver bangle weighing 72.5 grams with UK hallmarks. 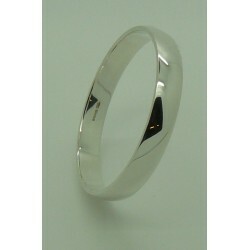 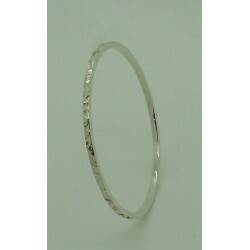 A solid silver round d section bangle 11mm x 3mm weighing 59 grams. 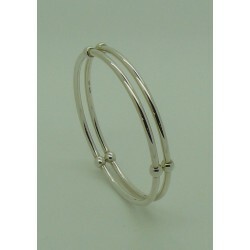 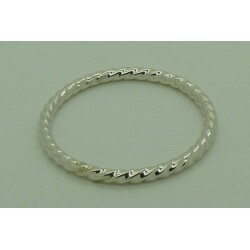 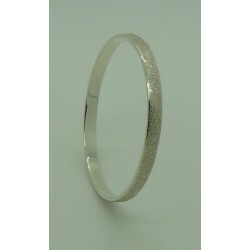 A 3mm double row solid silver bangle.